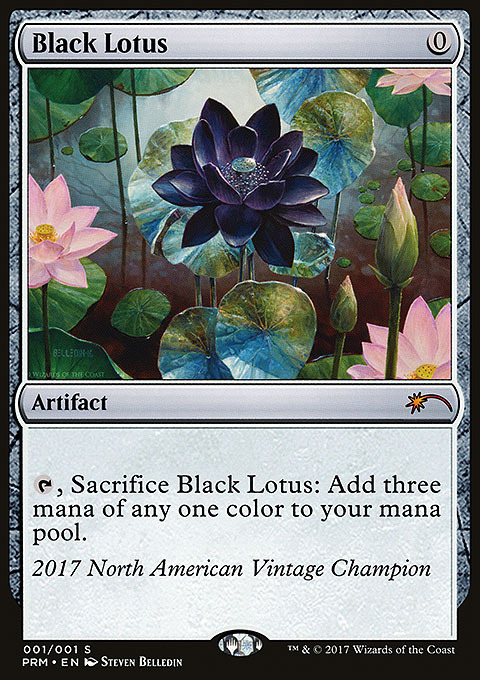 Is there a place where one can find all vintage championship prize renders? Most of the old links in this thread are not valid anymore. 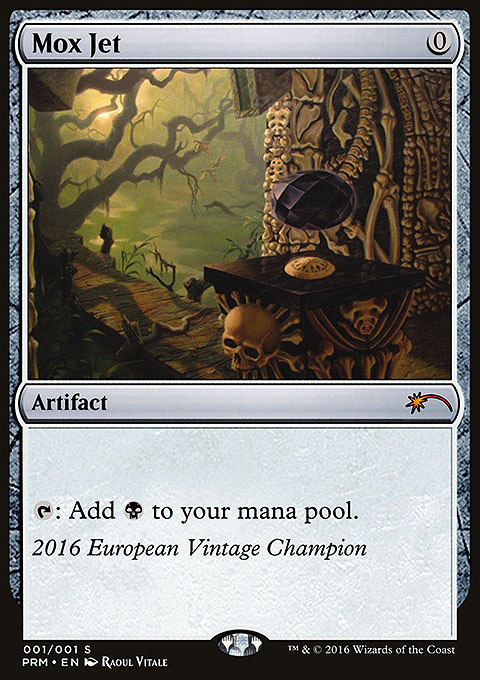 Arcanist wrote: Is there a place where one can find all vintage championship prize renders? Most of the old links in this thread are not valid anymore. 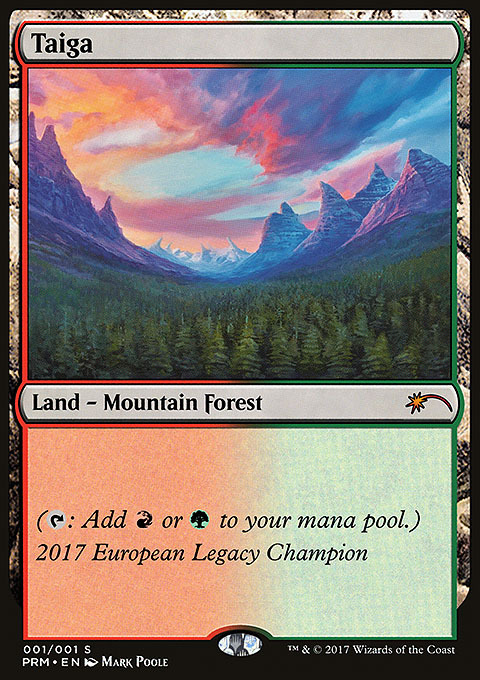 They can be found in the XLHQ Promo Torrent (Oversized/Vintage Championship). 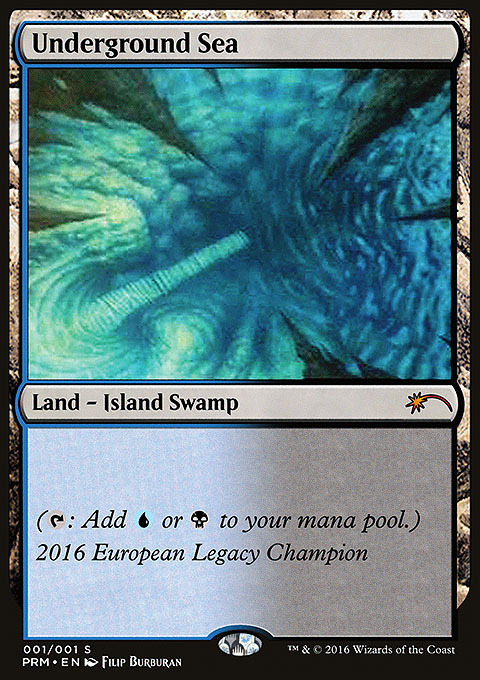 Fizz wrote: They can be found in the XLHQ Promo Torrent (Oversized/Vintage Championship). Thanks for the tip. Back when I downloaded the promo torrent, some of the cards were still missing, but it looks like they have been added since then. I thought the update was meant to take place once a year, hence my question. Does this mean that this only applies to the standard torrent, and that the promo one is updated more frequently? Thanks! Where are those in the Mega folders? I don't actually have a MEGA folder for these, apparently. I'll pull one together. Thank you! Please post the name of the folder when you do. 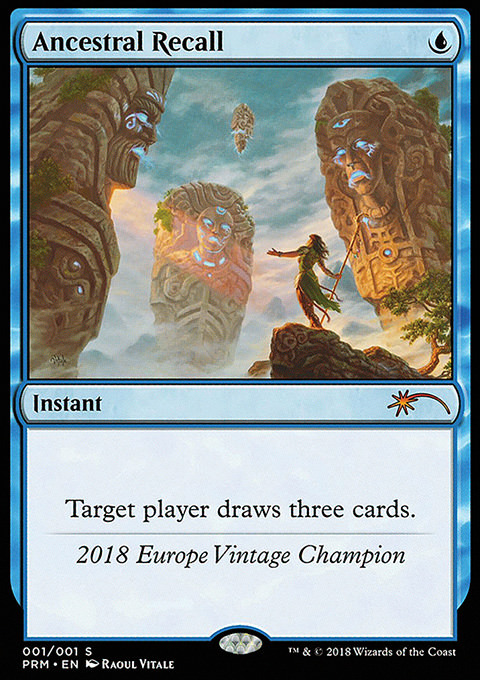 I will point out again: These are renders, not scans, and there are issues with the set symbol size, the capitals of the artist name, and the vertical spacing of the card titles. The Black Lotus has an issue with the rules test letter spacing: why is it justified on the card? I re-rendered the whole set of 12 to fix the artist font and expansion symbol, as well as to fix a few alignment issues in the text boxes. 200 and 300 DPIs now available in More Releases > Other > Vintage Champs. Thanks, these are a lot better! However, not trying to be nitpicky, but the artist capital letters are still wrong. It seems like the capital letters are being rendered at a larger size. I’m not sure why; this is not needed with the Beleren caps font. Thanks for catching this. I think it's about there now. Hey, much better! Thanks for making the fix. 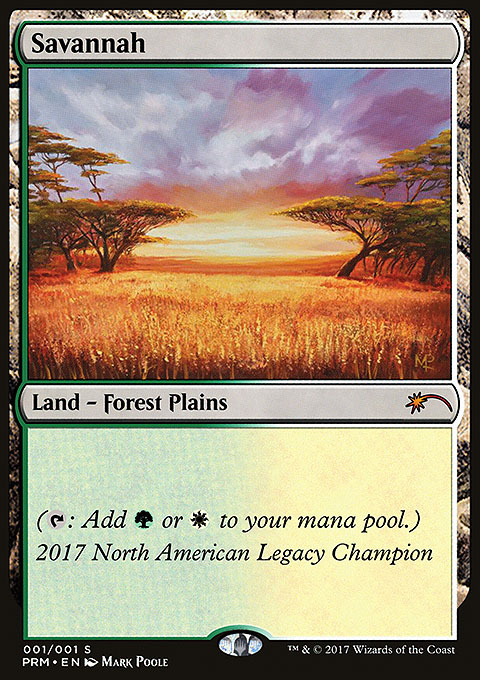 They did me the favor of doing high-res mockup renders for these themselves, so I just touched them up lightly and output them to the standard image sizes in the More Releases > Other > Vintage Championships folders. 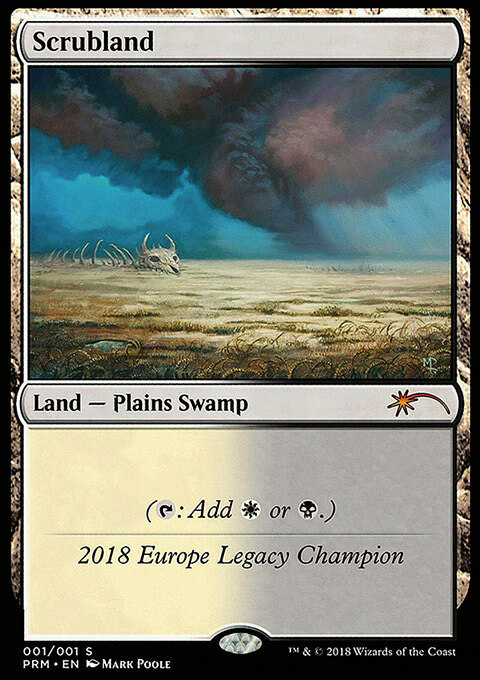 I am curious about the decisions made when generating these mockups: How do you figure out whether/which collector info should be included at the bottom of the card? 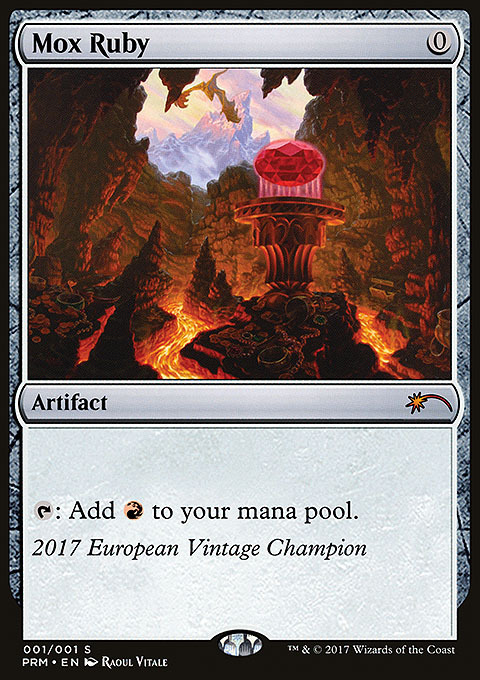 I have just gone through all the legacy and vintage championship prizes, and the 2012 Brainstorm card look like the odd one out. For some reason this card has "3/9" as collector info. If you look at all the other pre-M15 prizes, however, it looks like only the P9 cards were numbered. This results in Brainstorm and Timetwister sharing the same collector info, which seems wrong. Was Brainstorm really numbered as 3/9? I tried looking for an actual picture of the prize card online, but the only shot I found was not good enough to figure it out.